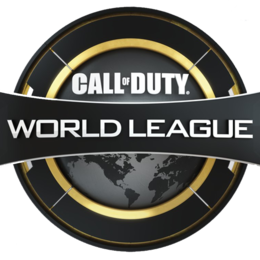 The 2018 CWL Pro League is an international Call of Duty LAN league hosted by Activision, MLG, and Sledgehammer Games. Sixteen teams will compete in two divisions in a double round-robin format. The top 4 teams from each division will advance to the Playoffs where they will have to climb a double elimination bracket to win the additional $500 000 in prizing.